Our wood range of blinds and shutters are versatile with a Venetian to suit all interiors. From whites and off whites, to all the warm wood shades, we can give you anything you require. Fine Fit's vertical blinds have lots of soft shades and vibrant colours. We can give a lighter effect or right through to black out fabrics. With so many designs to choose from, quality is guaranteed. Fine Fit's roller blinds have contemporary fabrics and designs. New fabrics offer different weaves and textures giving elegance and sophistication. 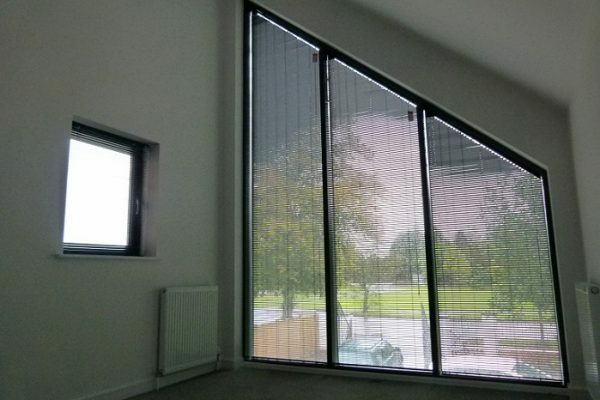 Our perfect fit blinds fit discreetly onto upvc windows and doors. 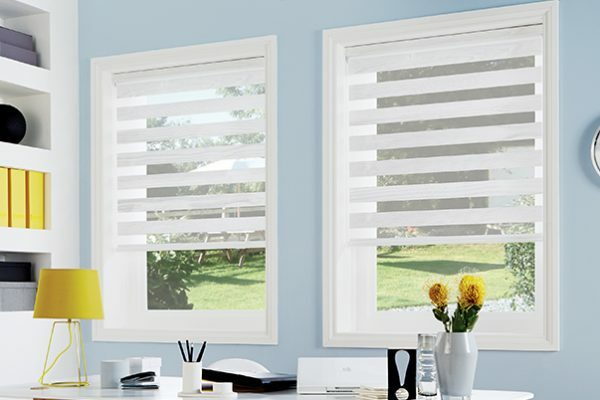 No need for screwing, work with venetian, pleated and venetian blinds. 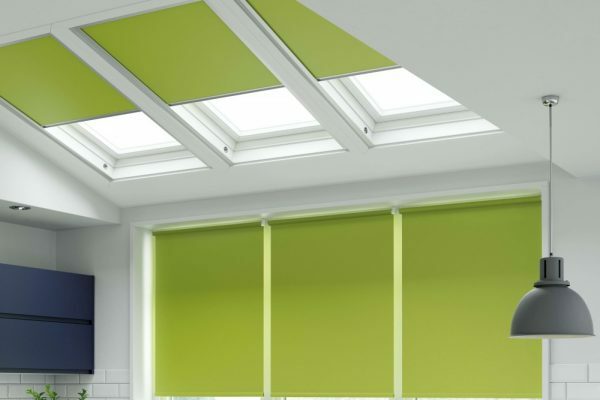 Ideal in conservatories where temperature control is needed. 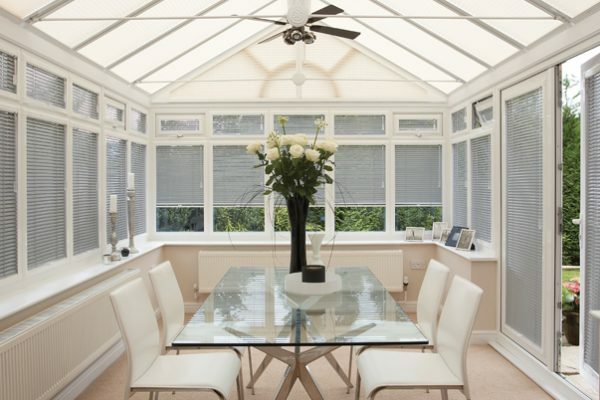 Fine Fit's conservatory blinds and shutters in Lichfield are designed to help you transform your Conservatory into a stunning, contemporary living space along with privacy. Our expertise extends to slopes and shapes, curves and arches. 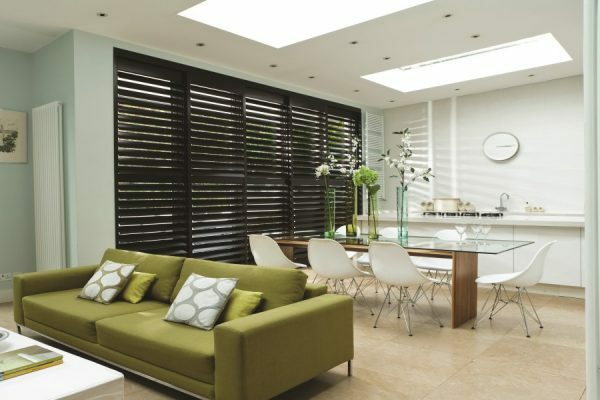 We have a range of solutions and our blinds and shutters will create a wow-factor. Fine Fit's roof blinds and shutters allows for the perfect finish and is great for black out. 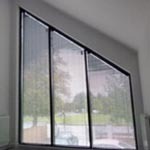 Our panel blinds are ideal for doorways, large windows, and roof windows for privacy. We have a range of Faux Wood Shutters in Lichfield - manufactured in the UK with installation in about one month from order to installation. 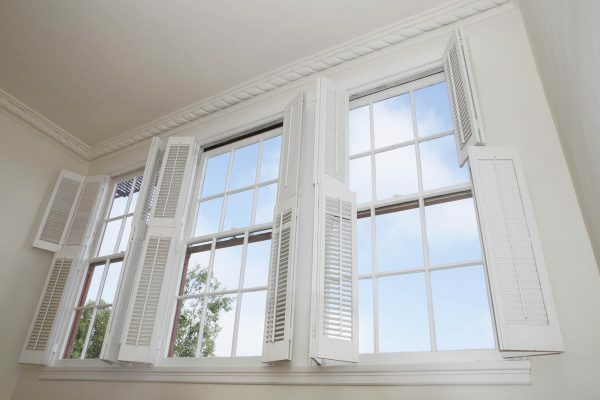 Our blinds & shutters are totally breath-taking! 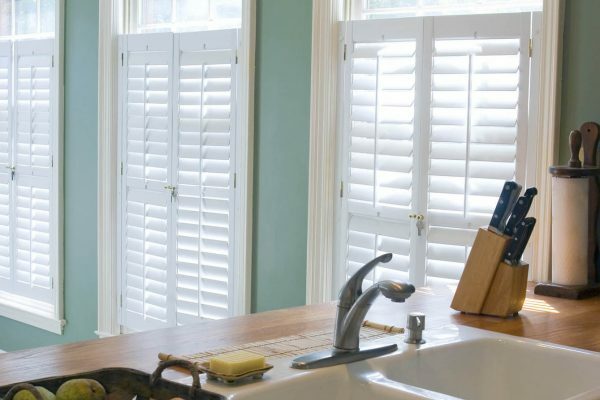 We have a number of ranges of Faux wood shutters - beautifully build from poly-vinyl giving a high quality finish. Available in whites, off-whites, cafe style, bifold, and track systems. 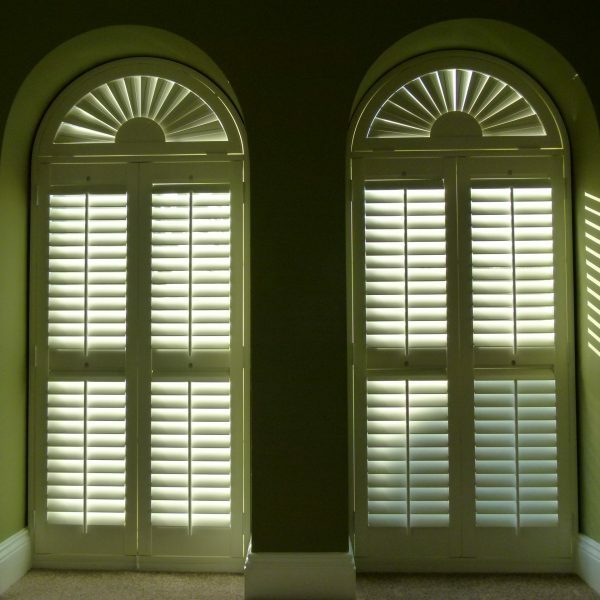 Shutters/blinds made from faux wood or real wood supplied and fitted within the standard industry lead times. We have excellent prices, high quality made to measure products for style. 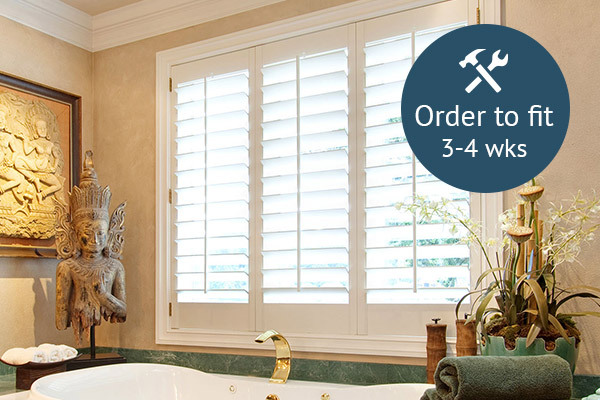 Ranges of real wood shutters are beautifully build from high quality bass wood giving a high quality finish. Available in whites, cafe style, bifold, and track systems tailored to you. 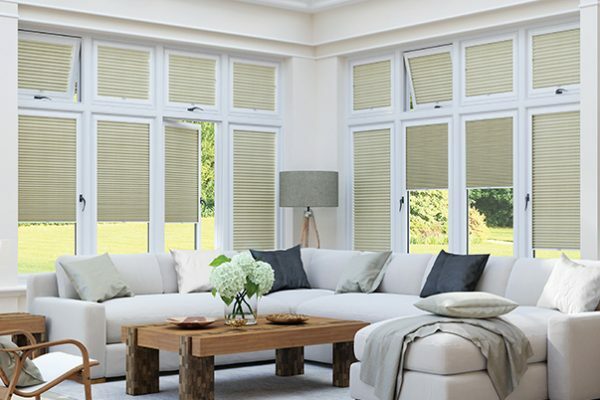 We have been supplying the finest quality blinds & shutters in Lichfield, whilst also serving the surrounding areas! 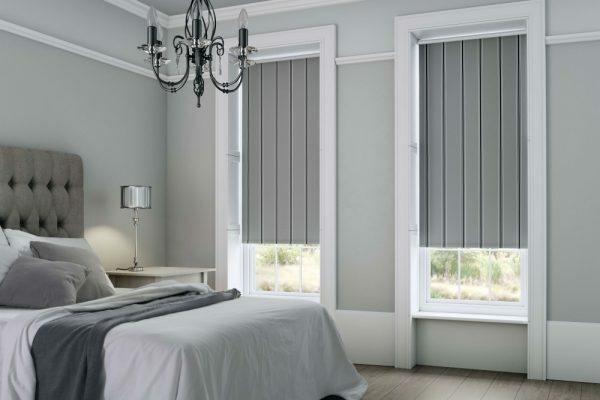 We specialise in supplying and fitting blinds in your home or work place – with great prices right through to high end premium blinds and shutters in Lichfield. 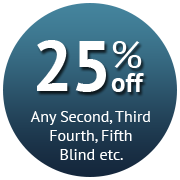 Fine Fit has genuinely low price blinds with 25% discount on second third or fourth blinds and shutters in Lichfield etc… Customers regularly save money with Blinds and Shutter promotions, and our great prices have a minimum two year guarantee! 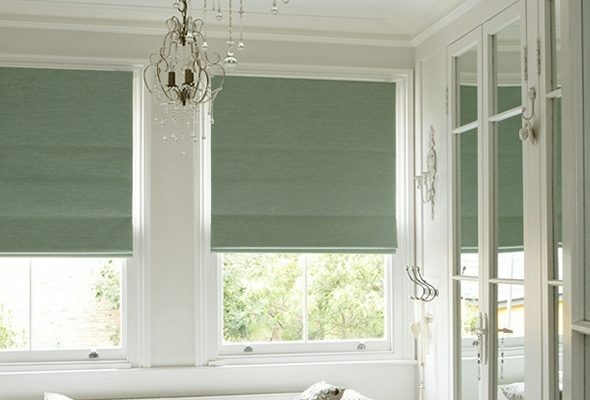 Looking for more traditional styles such as vertical blinds, roman blinds, or roller blinds? We have all this and more that’re guaranteed to look great in any living, kitchen, or conservatory area. Combine this with our unique designs and it’s that easy to improve your interior with our blinds and shutters in Lichfield! 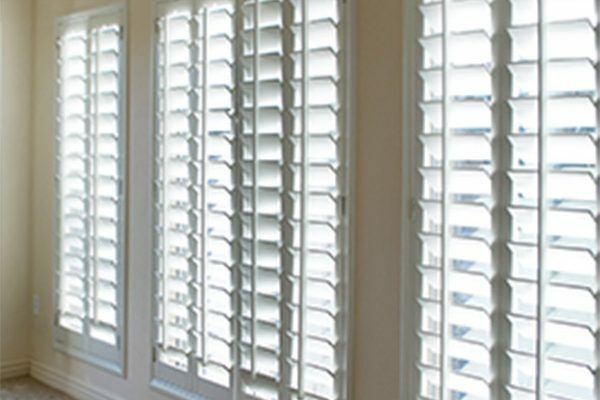 Want To Know More About Our Read Wood Shutters in Lichfield? 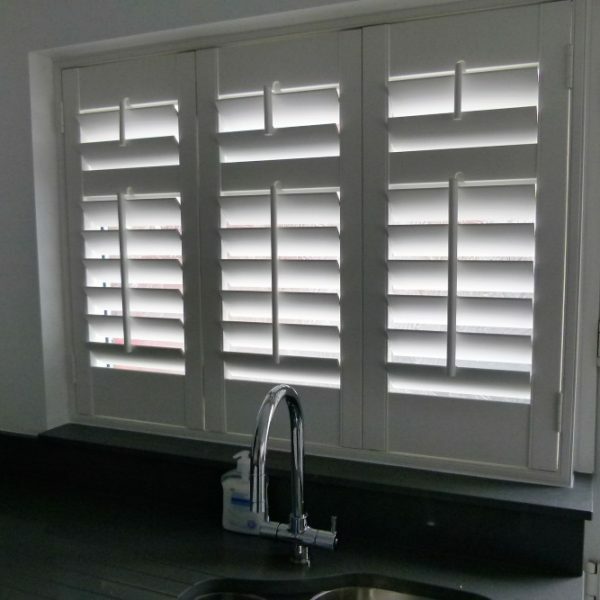 Our supply of shutters in Lichfield has become extremely popular over the years, and its not hard to see why! 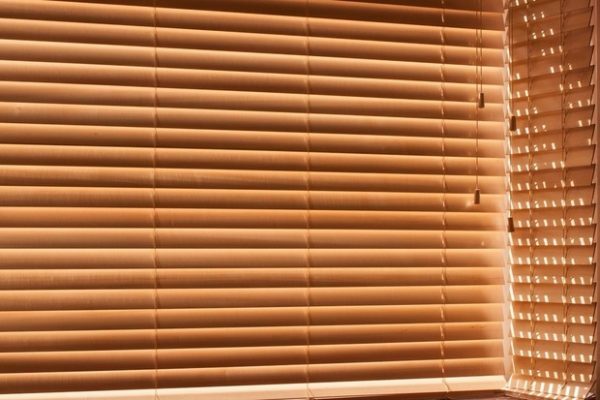 Our real wood products can add a dynamic, bold, and breath-taking look into any room, and you’ll be surprised at how blinds can refresh your interior! Contact us for more information or book an appointment! 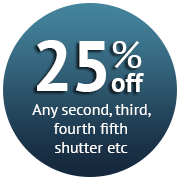 "I recently purchased some of their shutters, and I can only say how pleased I am with the services. They were made to exceptional quality, fitted perfectly, and the staff were so helpful!" "Martin is very professional and thorough. Was flexible with appointment times and always left everything clean and tidy. Very happy with our shutters in Lichfield that the team fitted quickly and easily"